I’ve been fairly verbose in my posts of late, so sometimes I like to take a break, link to a smell-related article that interests me, and hope that it interests you too! This article from New Scientist talks about recent developments in the newly conceived field of “white smell”. 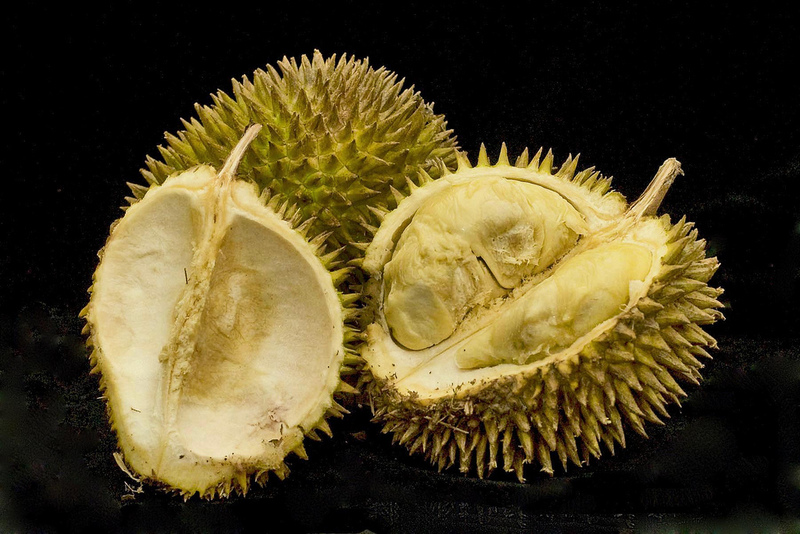 Like white noise, which is a broad-spectrum sound that can be used to cover up or mask other sounds, white smell (at least theoretically at this stage) will have the ability to mask pungent smells that may offend, such as durian and tuna. How have scientists done this? You will have to read the article to find out! Another exciting development in the science of smell! You can read the article here. What do you think of this concept? Are you looking forward to the development of a white smell machine? Let me know in the comments section below! Love these articles about the cutting-sniffing-edge developments. The white smell stuff is fascinating, but also… oPhone! Gotta get one!